Why is Non Destructive Testing important? 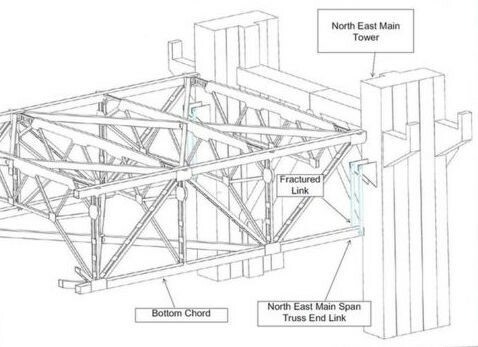 NDT is conducted whenever we need to assure ourselves of the integrity of our infrastructure. Aircraft, trains, pipelines, oil rigs, bridges and pressure vessels are examples of everyday things that are regularly examined. In addition to the need to ensure safety, non-destructive testing can be used to improve output and profitability. Furthermore, a component or an entire structure or machine can be tested many times using several types of tests through the complete life cycle to ensure its continued integrity. 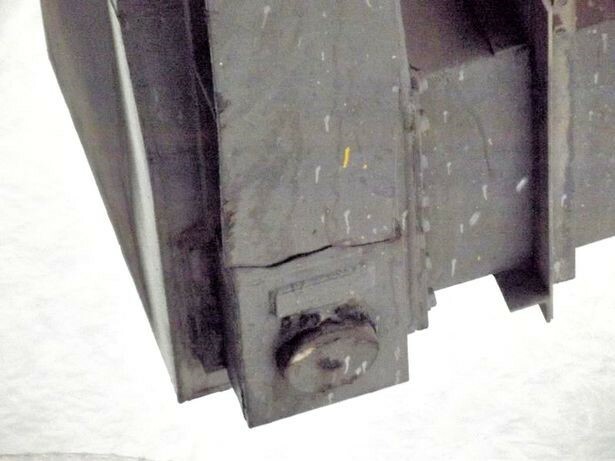 Below is an example of why Non Destructive Testing play a vital part in keeping people safe.